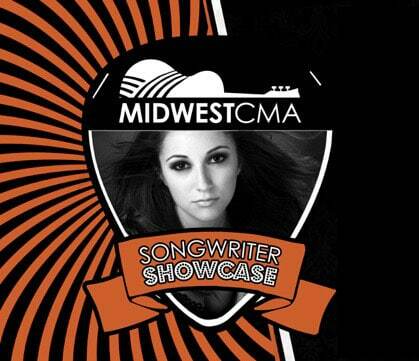 We’re bringing back our monthly Songwriter Showcase Series presented by the Midwest Country Music Association for the fall season! The first of four shows will be hosted by Devon Worley and will feature performances by Devon Worley, Erica Hanson, Noah Alexander, and one more artist TBA. Each artist will take turns performing their original songs and telling the stories behind the music.